Ages 5-12. 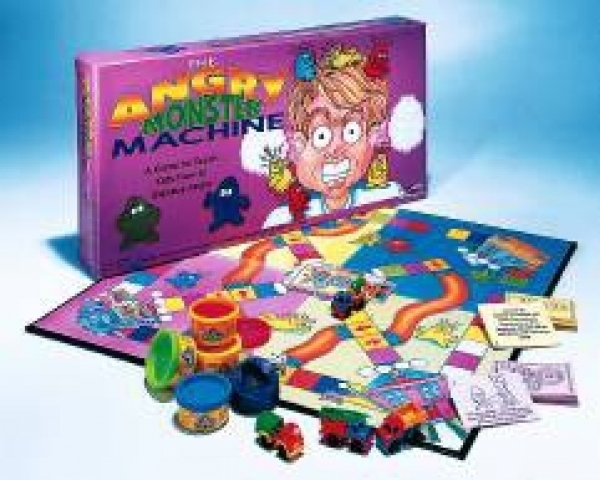 This game is designed to help children find constructive ways to express anger. At the start of the game, each player creatures four monsters from Play-Doh modeling compound using the provided mold and places them at different locations: School, Community, Playground and Home.